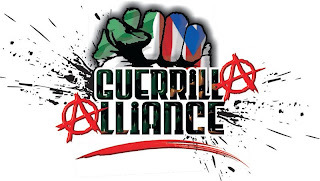 Guerrilla Alliance consists of members Vega X, and Macabean the Rebel. Since their first Collaboration in 2003, VX and Mac have continued to collaborate through out the years, and have shared a unique style of rhyming that compliments each others skill. 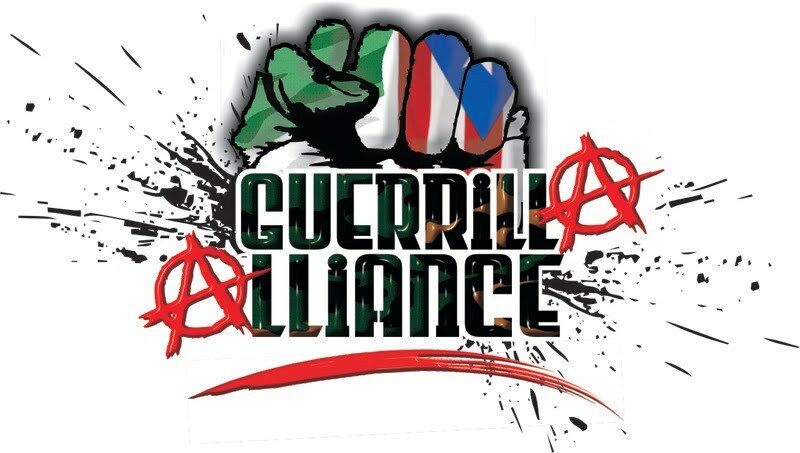 Which soon gave the duo the idea to strike together as name branded Guerrilla Alliance! GA is the showing means of bringing Raw Spiritual/Revolutionary hiphop to the ones hungry to feed the psychosis and grit of ones third eye.